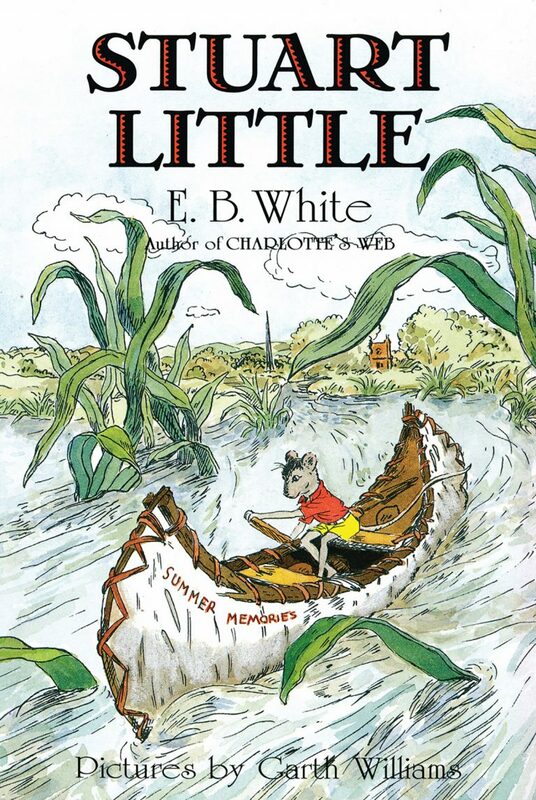 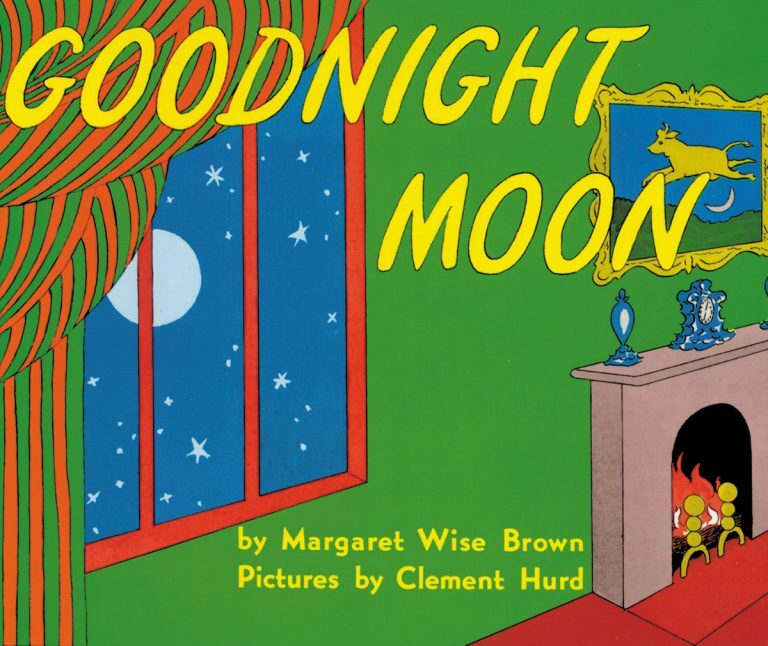 Though many parents and librarians thought the book too scary, it won the 1964 Caldecott Medal and has become a beloved classic that has sold more than 19 million copies worldwide. 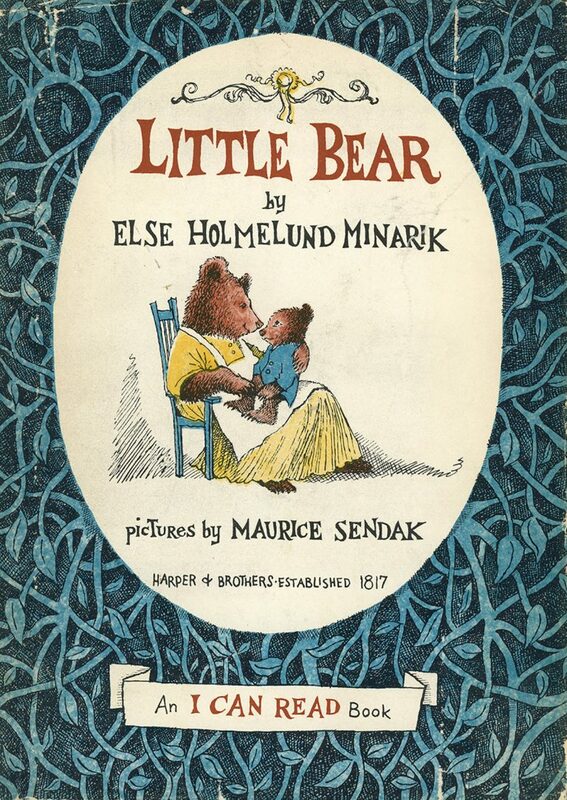 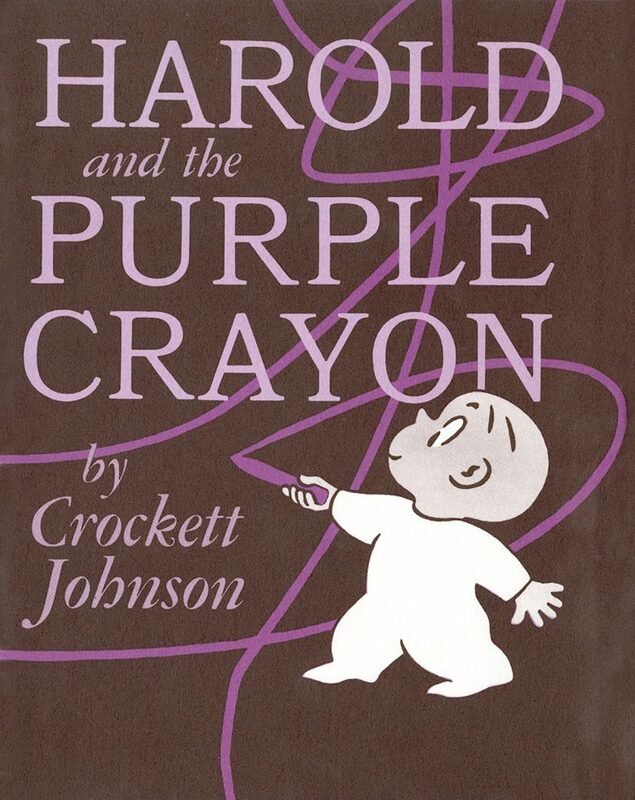 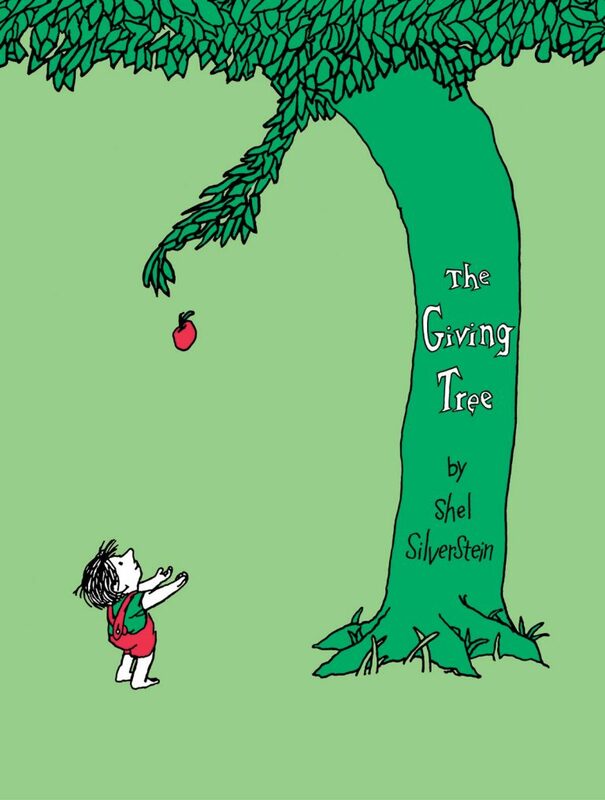 It was one of the first “books for kids” to address the poignancy and complexity of parent/child relationships head-on. 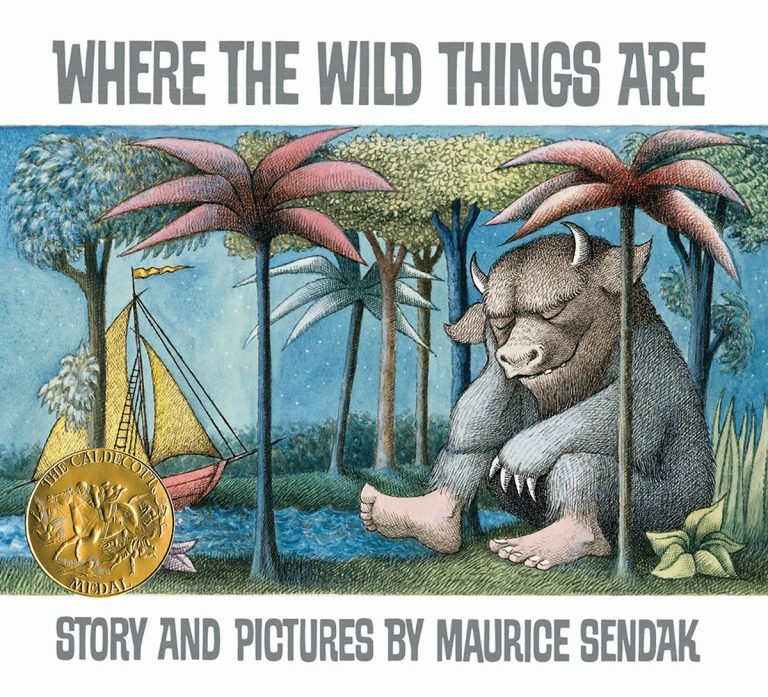 Maurice Sendak came up with the concept for Where the Wild Things Are while living in a Greenwich Village duplex in the 1960s—click here to listen to an audio excerpt from the HarperCollins NYC Author Audio Tour about how he created this transformative children’s book.